Video ads cost-per-view (CPV) compared: Facebook, Instagram, YouTube etc. What is the cost-per-view of Facebook, Instagram, YouTube, LinkedIn, Twitter and how is it being measured? Video ads are all the hype nowadays. The focus on videos is by no means a fluke; as technology gets better, videos load faster, phones get bigger, people are consuming more video than ever. This leads us to video ads, they are now more acceptable and when done correctly, it can also serve as entertainment (and may even spark a cultural movement). 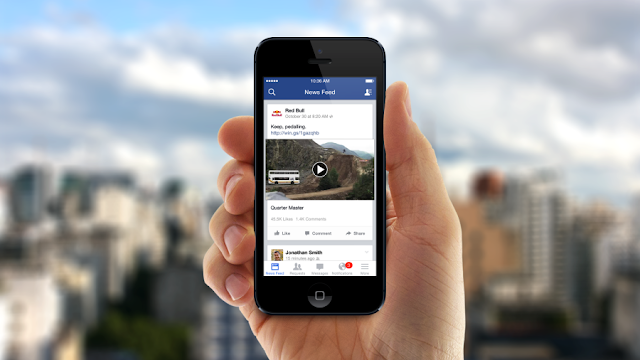 Today, almost every social media channel has the ability to show video ads. There are a few formats such as pre-roll ads on YouTube, video post on LinkedIn and mid-roll on Facebook. To keep it simple, let’s explore the general cost. The chart below shows the average cost-per-view (CPV). All social media channels charge based on a 3-second block except for YouTube (that charges based on a 30-second block). Facebook and Instagram also offer the options to charge based on a 10-second block and recently, a 15-second block. The CPV costs shown above are based on our internal data for campaigns in Malaysia, it could be different based on your targeting, campaign objectives, location and timing. The general rule of thumb is the narrower your targeting, the more it costs. Let’s start with the highest costing channel: LinkedIn is the highest costing channel at RM 0.20 CPV. Since they are specialized in the corporate / business niche, you can expect a lower reach too. We only recommend LinkedIn if your ads are targeting corporate-related or career-related audiences. The lowest CPV cost goes to YouTube with RM 0.03 per 30 seconds. YouTube is arguably the farthest reaching video portal, you can reach just about anyone on this website from entertainment to learning topics. Between the two extremes, we have Facebook, Instagram and Twitter. They have all shown similar numbers at RM 0.02 CPV for a 3-second block. Knowing the CPV allows you to gauge and calculate your ad campaign’s budget and reach. However, keep in mind that you must also determine if your campaign’s objectives are met (sales or leads) as CPV is just an indicator, not a KPI. Silver Mouse: Video ads cost-per-view (CPV) compared: Facebook, Instagram, YouTube etc.